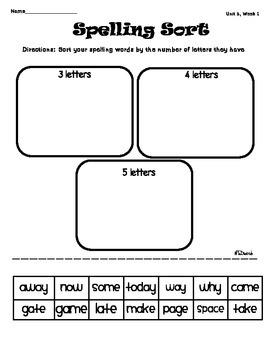 This packet is great to use for the spelling section and word work section of Unit 3, Week 1 of the Reading Wonders series for first grade! 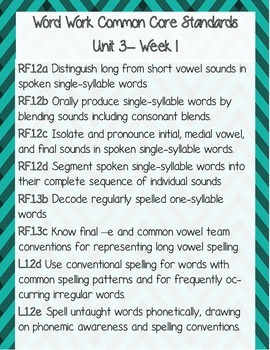 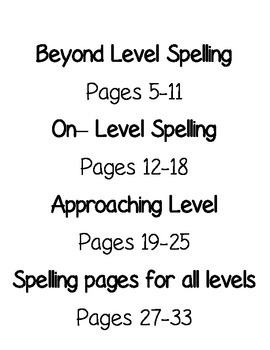 This packet has spelling sheets and activities for all 3 levels of spelling! 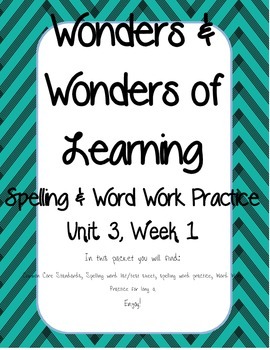 This packet goes with Unit 3, Week 1 of wonders unit or for your Long a unit.